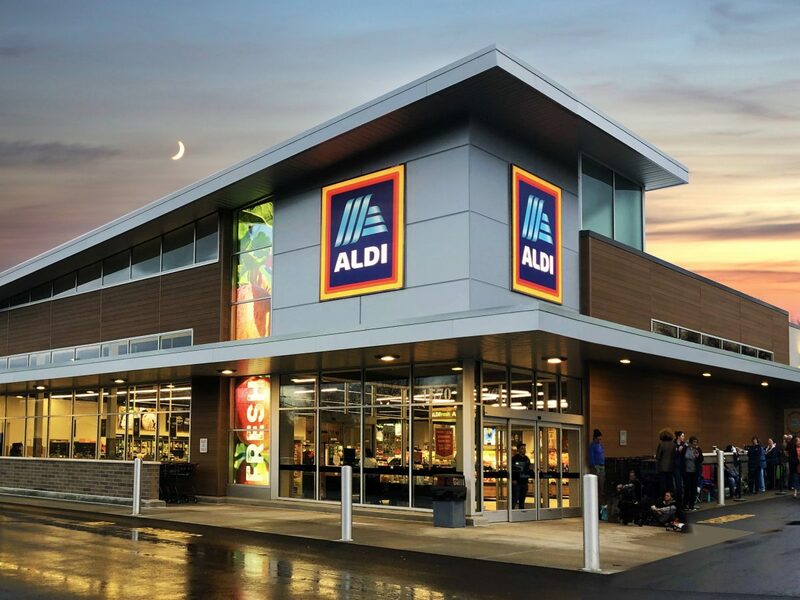 With a focus on better targeting the American consumer, ALDI continues to disrupt the grocery industry by extending their reach in current markets as well as expanding into new ones. 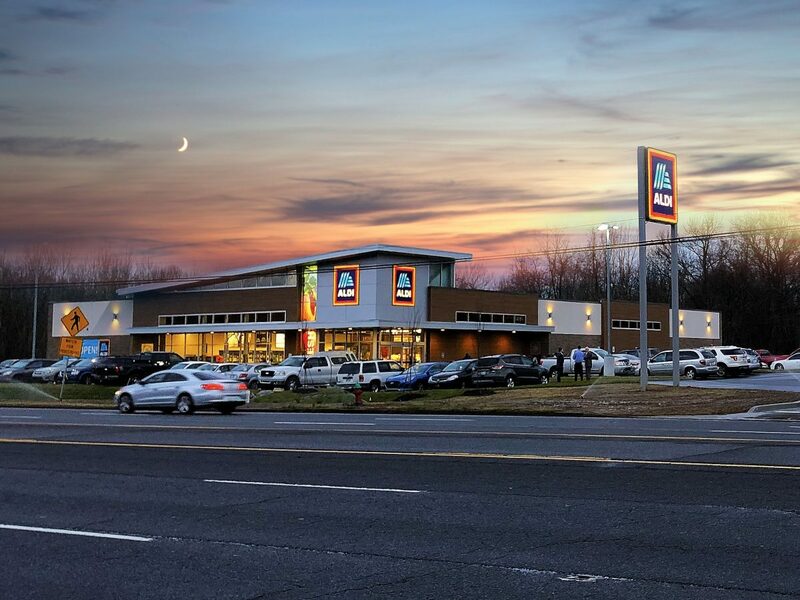 Providing a wide range of services from the initial topographical survey through site design and permitting followed by construction administration, CESO is helping ALDI grow its brand image and market share. 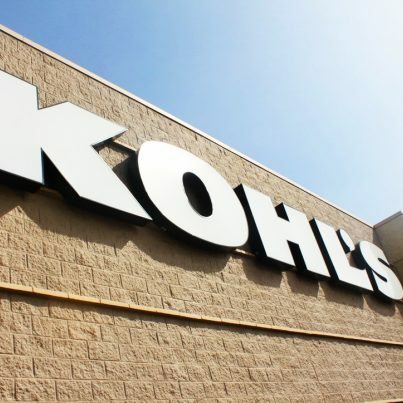 Our team has partnered with ALDI on the remodel of more than 20 stores in the Middle Tennessee and Central Florida regions. The remodel program encompasses a new façade on the exterior as well as interior renovations that allow for a larger selection of fresh produce and healthy alternatives to satisfy consumers’ increasing preferences for fresh items. 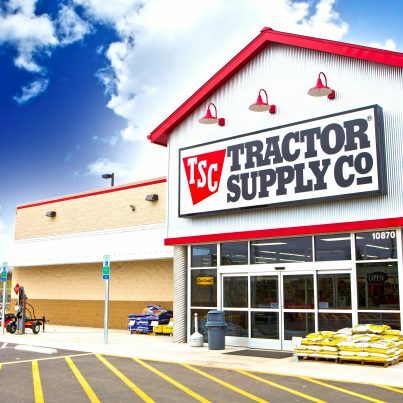 In addition to our work for the remodel program, CESO assists ALDI in identifying and evaluating sites for new locations through concept plans designed to meet their high standards. 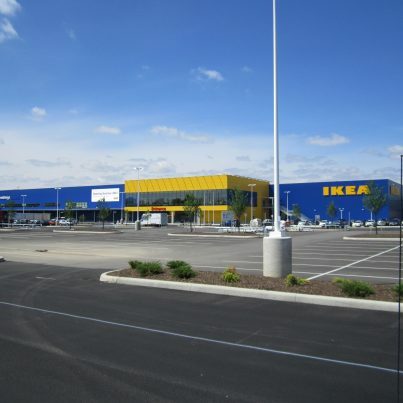 We then partner with ALDI to bring the store to life in design and construction.